Dr. Koop is a graduate of The University of Southern California School of Dentistry and has been practicing dentistry since 2010. 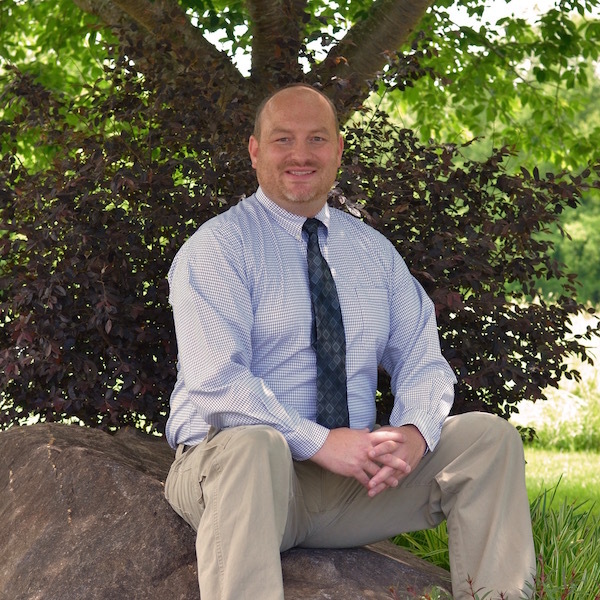 Prior to making the Smokey Mountains his home, Dr. Koop practiced in both Arizona and Pennsylvania. Kwynn and his wife Annie have three children: Kamdyn, Kylee and Karter (keeping a Koop family tradition of "K" names going back several generations). The family loves to hike and camp and be outdoors whenever they can. If there is a waterfall around, they will find it. 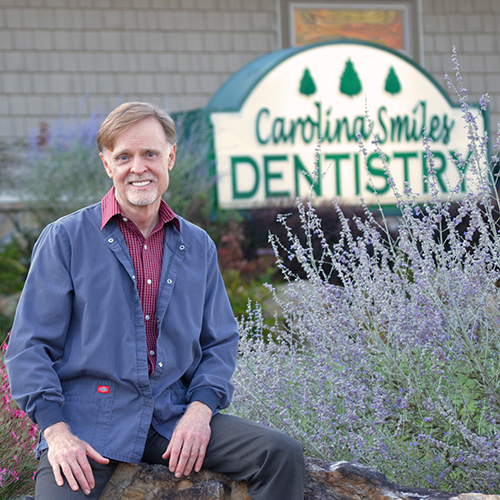 Dr. Davis has been serving his patients in Cherokee, Graham and Clay Counties since 1986. A graduate of the of the University of Georgia and Oral Roberts University School of Dentistry, he served in the US Air Force before locating to Cherokee County. He and his wife Susan have three children: Jenny, Amy and Thomas. They also have five grandchildren. In their spare time Mike and Susan enjoy outdoor activities ranging from working in the yard to hiking.